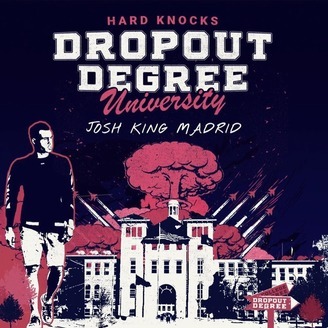 Welcome to our new podcast series: The Dropout Degree. Hosted by Josh King Madrid aka "JetSet" and co-host Jeffrey Bunting. 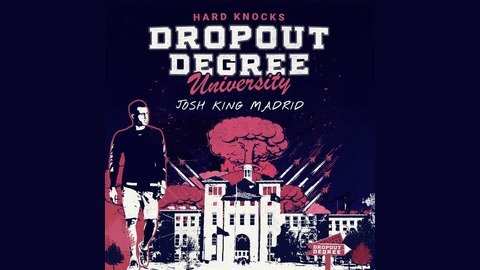 The goal of The Dropout Degree is to share our experiences as a young up-and-coming entrepreneurs, share inspiring stories from the most relentless business moguls and influencers, and educate you on anything and everything that you would never be able to learn in an academic classroom; to help you find out what it really to takes win BIG as an ENTREPRENEUR and exceed the normal expectations set by society regardless of your age, education or financial background.